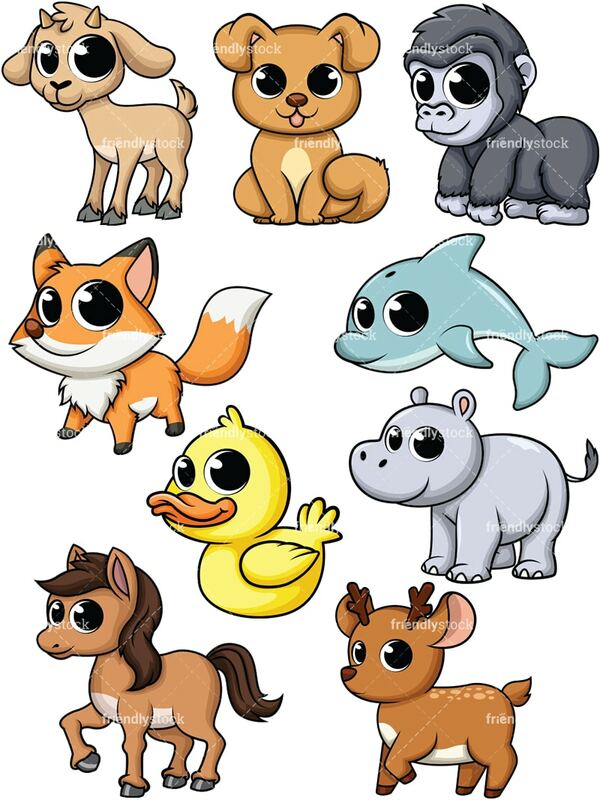 Royalty-free stock illustration of an adorable little deer with big expressive eyes. Royalty-free stock illustration of an adorable little yellow duck with big expressive eyes. Royalty-free stock illustration of an adorable little dolphin with big expressive eyes. 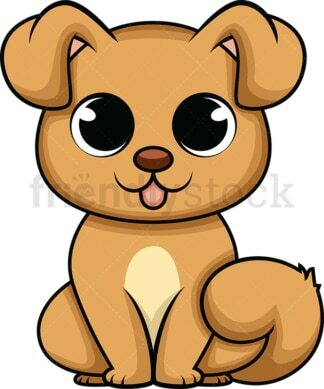 Royalty-free stock illustration of an adorable little puppy dog with big expressive eyes. Royalty-free stock illustration of an adorable little smart fox with big expressive eyes. 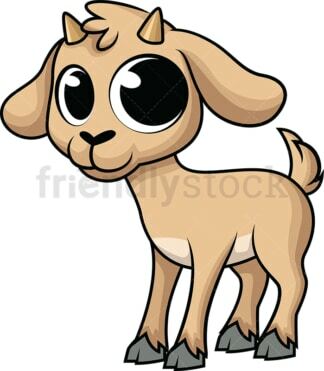 Royalty-free stock illustration of an adorable little goat with big expressive eyes. 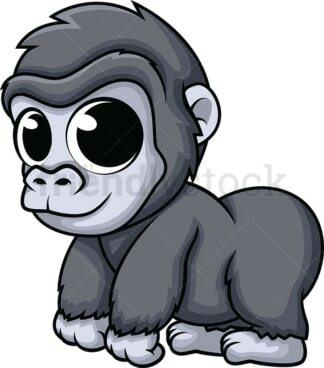 Royalty-free stock illustration of an adorable little gorilla with big expressive eyes. Royalty-free stock illustration of an adorable little hippopotamus with big expressive eyes. 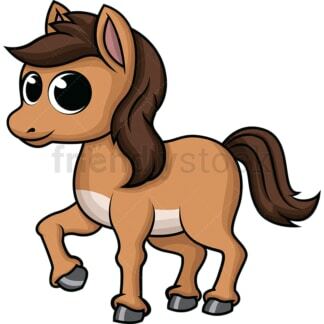 Royalty-free stock illustration of an adorable little horse with big expressive eyes.